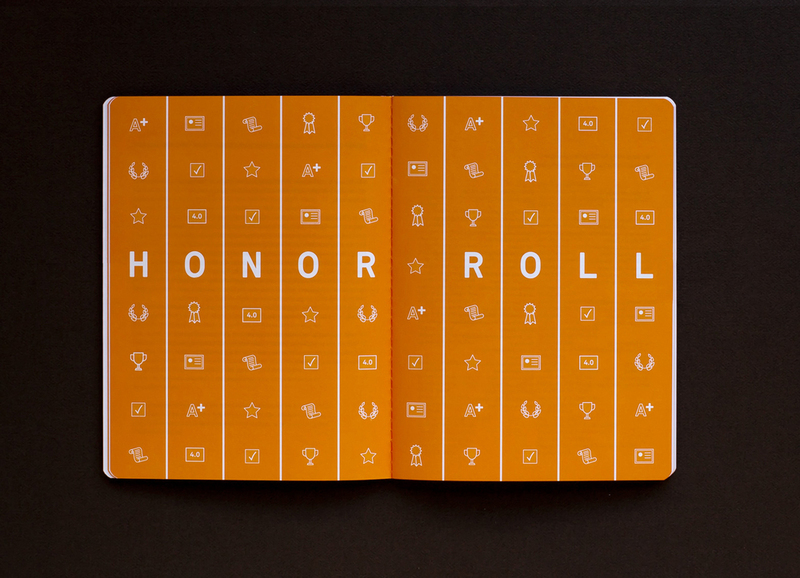 Working with direction from Aron Fay and Michael Bierut at Pentagram, I designed gala materials for Success Academy, beginning with an invitation package. A simultaneous re-branding project was in the works, culminating in a new identity (designed by Aron Fay) just in time to debut in the program for the gala. 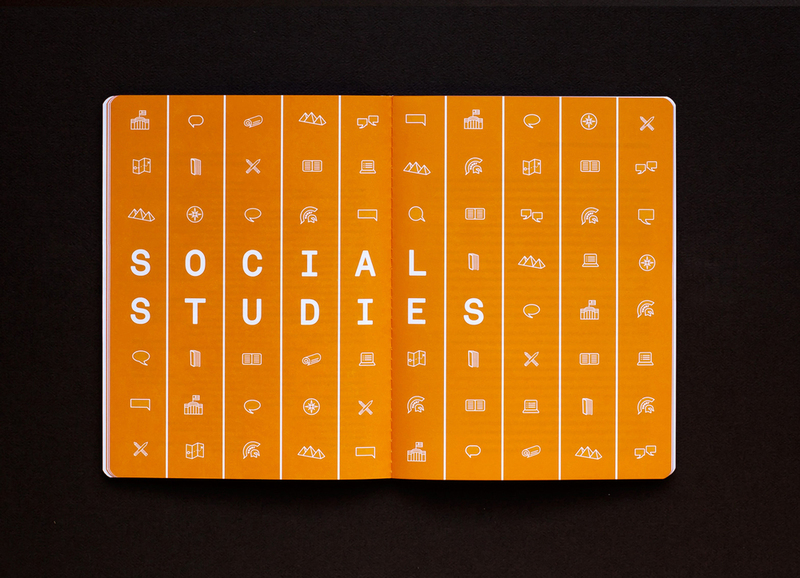 The program took the form of a composition book in the school's orange. For the divider spreads, I created about a collection of icons representing activities, academic subjects, and school culture. In addition to the gala materials, I developed the preliminary brand guidelines, working with Aron Fay.